To get the most out of your pressure cooking experience, this cookbook includes cooking time charts and tips for adapting your own family-favorite recipes. 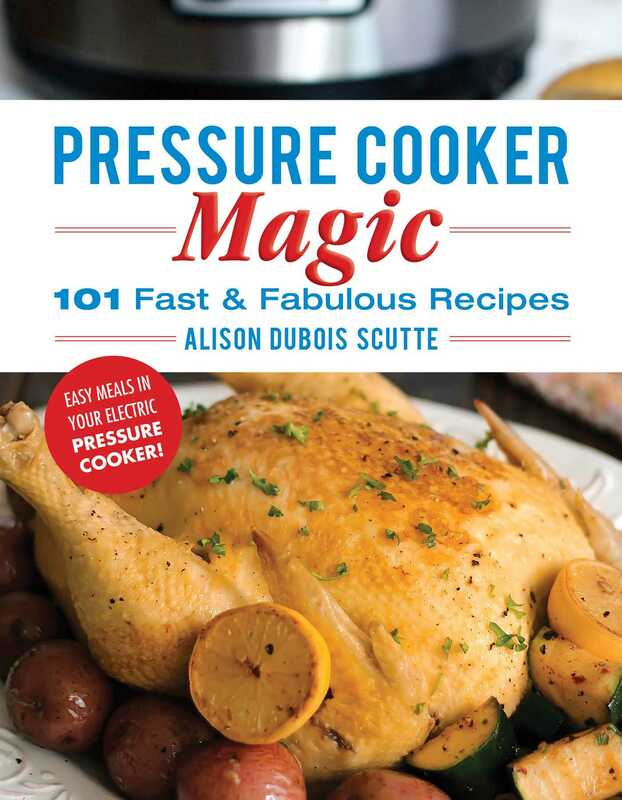 Enjoy all of the flavors that made Grandma's meals so yummy, without the headaches of all-day cooking, weighing, measuring, or planning—Alison DuBois Scutte has done all the work for you! She also includes practical info and tested tips for successful results. Save money. Save time. Eat healthier.